Be a part of The Show Room 2015 – BOOK NOW for the Live Studio audience tickets! 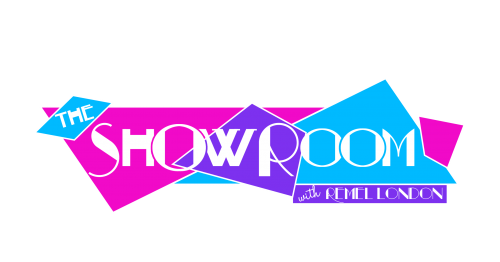 This Summer SKY 1’s hottest new presenter Remel London will be launching her brand new youth entertainment show “The Show Room” filmed in front of a live studio audience! As the host of The Show Room, Remel London invites her talented celebrity friends to come and Show Off something a little different in The Show Room challenge, games and activities. Remel London’s energetic and engaging personality combined with The Show Rooms unpredictable setting will compete with the cheeky banter of the Graham Norton Show, the bubbly glamour of Alan Carr’s Chatty Man and the inventive audience interaction of Nick Grimshaw’s Sweat the small stuff for a younger and cooler audience. The Show Room is due for release in May 2015 and will be filmed in front of a live studio audience on Saturday 11th April 2015 at the Platform, Hornsey Road Baths, 260 Hornsey Road, London, N7 7QT. The Show Room team are currently looking for talent and a dynamic live audience to be a part of the Show.